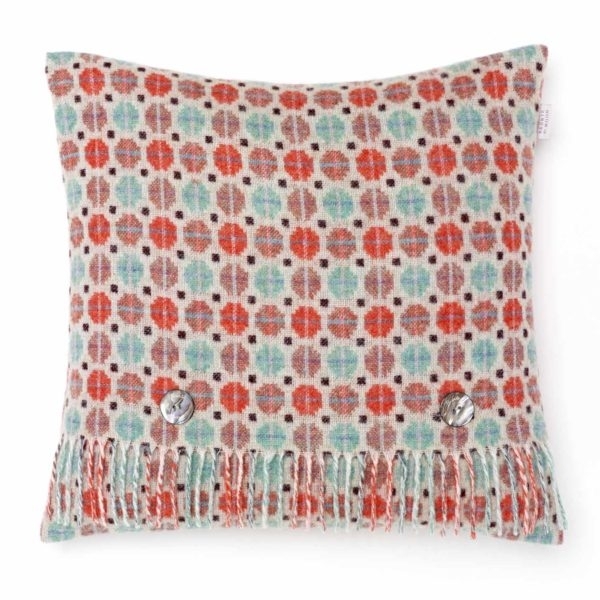 These 100% Merino Lambswool cushions are a perfect accent for a cosy, homely living room. 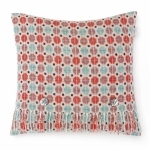 Pick a cushion that matches your furnishings or make a statement by splashing some serious colour on an otherwise drab palette - either way, these soft and luxurious cushions won't disappoint. The come pre filled. Approx size 16 in. x 16 in.